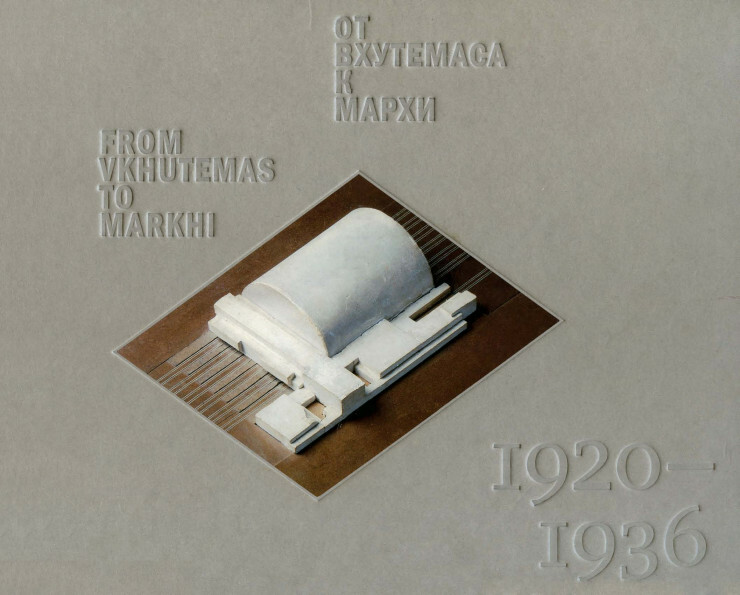 This album contains exercises, diploma works and projects of graduates and professors of the Moscow schools that graduated architects in the 1920s and 1930s: VKhUTEMAS-VKhUTEIN, MPI-MIGI, MVTU, and ASI-MAI. The book includes both original works and photos of projects and models gathered by the MARKhI Museum in 1989-2004. Most materials are published for the first time. Any chance of restoring the link for From VKhUTEMAS to MARKhI, 1920-36 ? This one does not seem to work for me… Thanks!